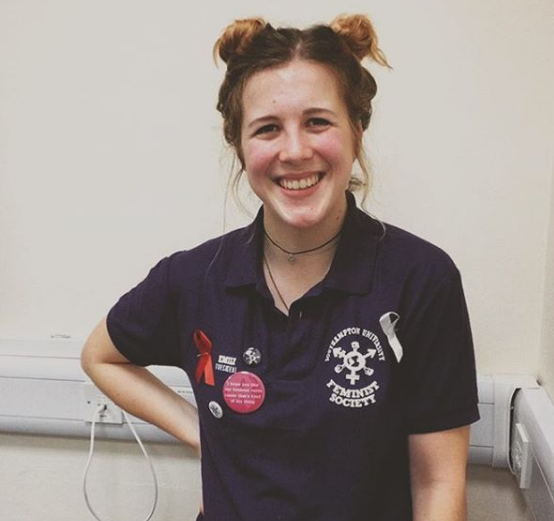 Last week we caught up with the lovely President of the Feminist Society, Emily. According to Emily, the Feminist movement strives for equality and justice for people of all genders. It explores and questions gender inequality, but, as Emily commented, it’s important to be mindful that people are affected by inequality differently. By this, she means that the level of discrimination someone faces is often influenced by factors beyond their gender too, for example their race, sexuality, class and where in the world they live. 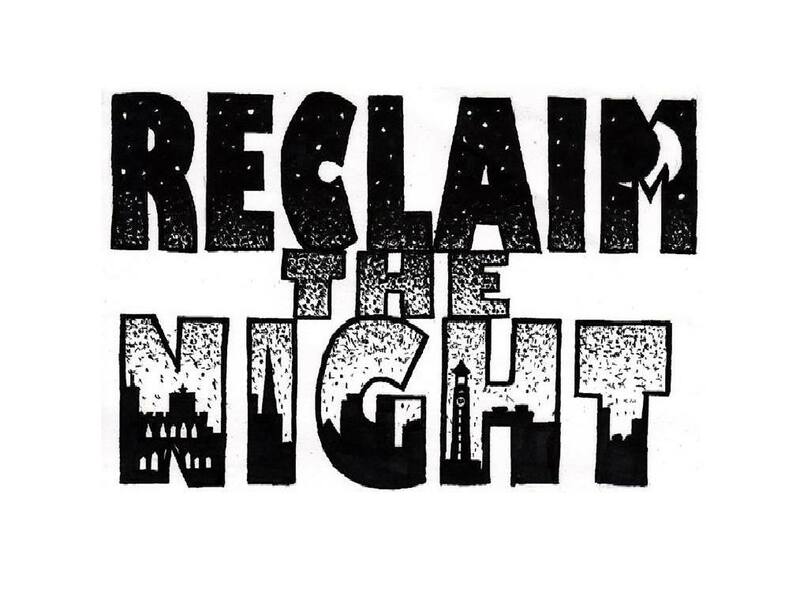 We are proud to announce that Feminist Society are hosting Hampshire Reclaim the Night this Saturday 26 November, between 19:30-20:30 at East Park Terrace to raise awareness of women’s rights and to protest against the targeting of gender based violence and street harrassment. The protest will begin and end in Southampton city centre, with the march going through the St Mary’s area, London Road and Bedford Place to end with a loop of Guildhall Square. 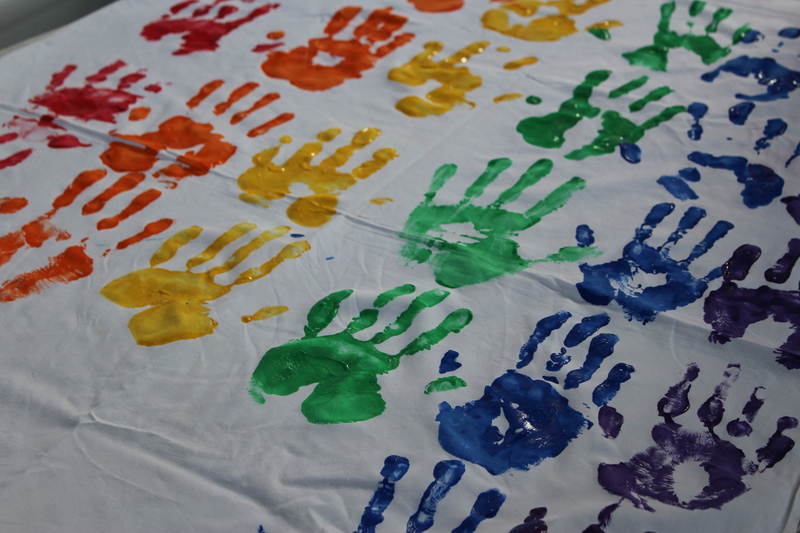 Get together with your friends and housemates to wave banners and show your support. 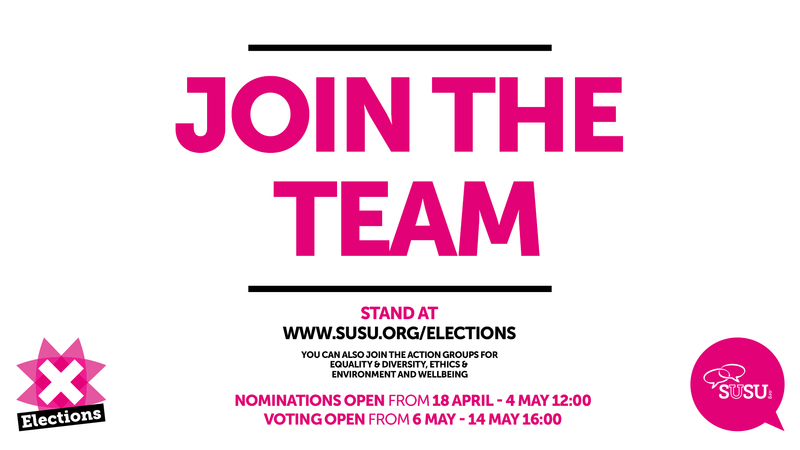 Summer Elections – Nominate now! Did you have an opinion on whether the Hartley Library should be open for 24 hours, year-round? 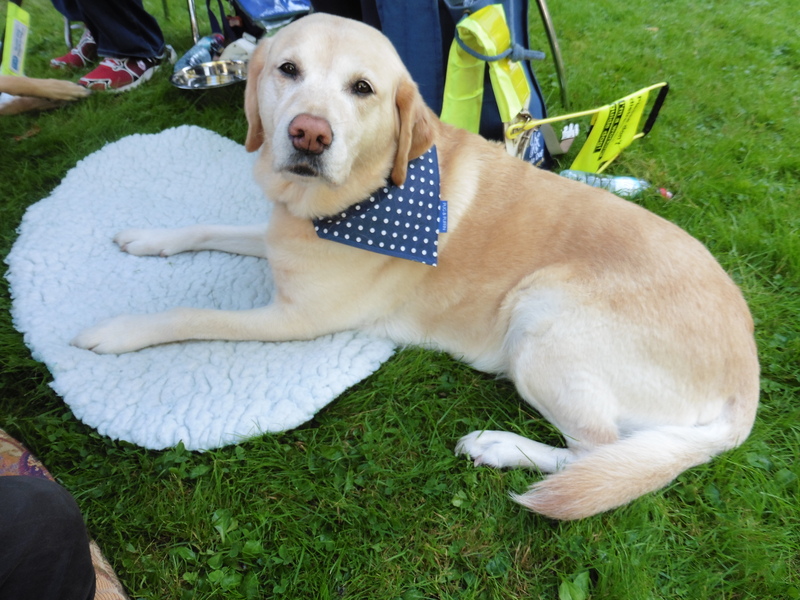 Have you visited The Bridge this year? Have you attended a student group or society this year? If you answered YES to any of the above, you have engaged in the Students’ Union. These are just three examples of how you may have engaged with your Union, out of literally hundreds! 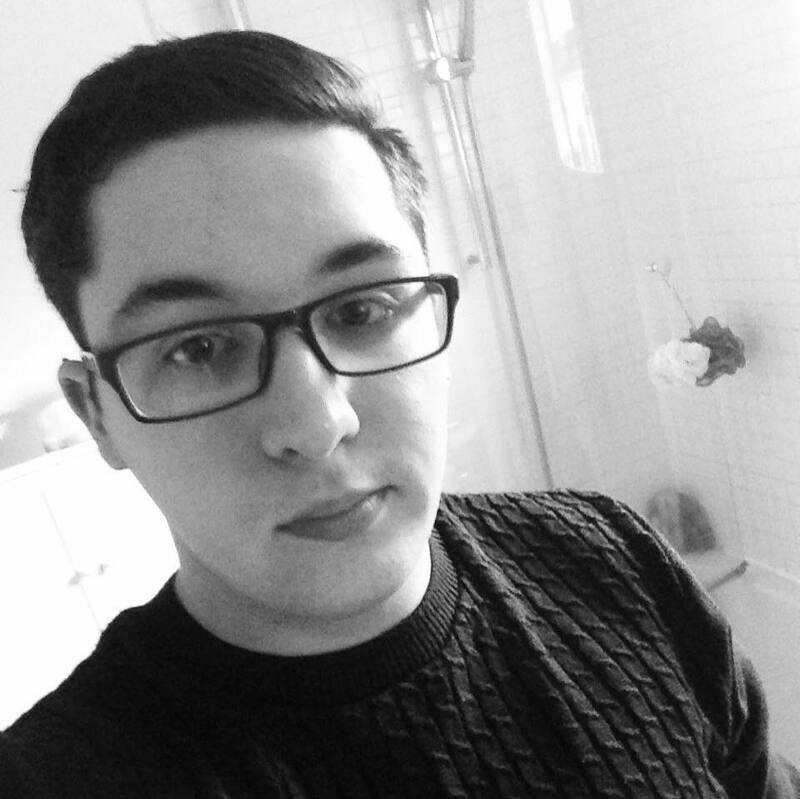 Congratulations to Ryan Shannon (pictured), Bex Willis and Kezia Davies, who have been elected as your representatives in the new Winchester Student Committee for 2016-17. 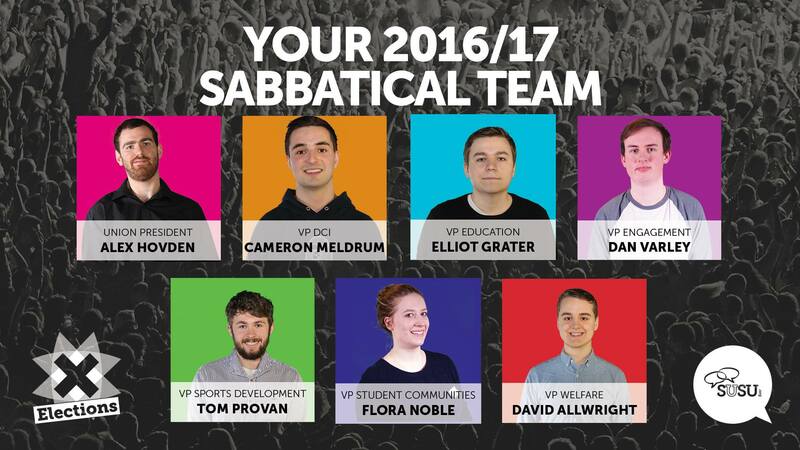 Your Winchester Campus President for this year (2015-16) has been Ryan Notman-Watt. Ryan will continue in the position until the end of this academic year alongside Bex Willis, who will be learning the ropes to take over the position officially for 2016-17. What does the Campus President do? WSA: Who do you want to represent you next year? We continually work to find new ways to improve our services to you in Winchester, so you can access opportunities that will make your student experience at University. 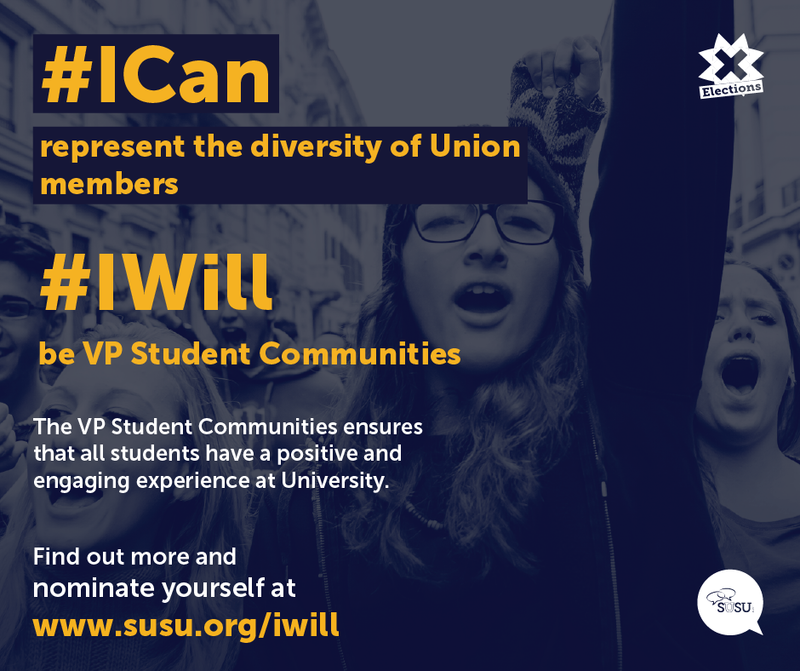 For the first time ever this year, we have created a Winchester Student Committee, which includes roles for elected students to take ownership of the Union and to give you the chance to work with us to make the changes you want to see. 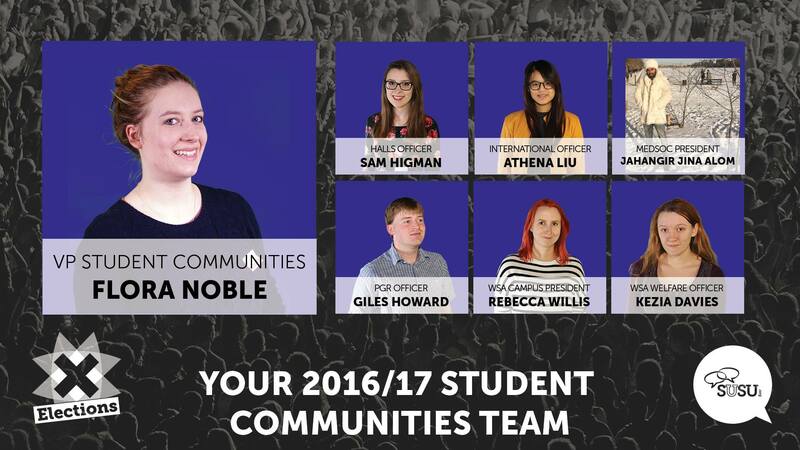 Spring Elections 2016: Meet your new elected officers! Thank you to everyone who has taken part and voted in the Spring Elections 2016! 5,507 students voted! To include every student…you said, we did! 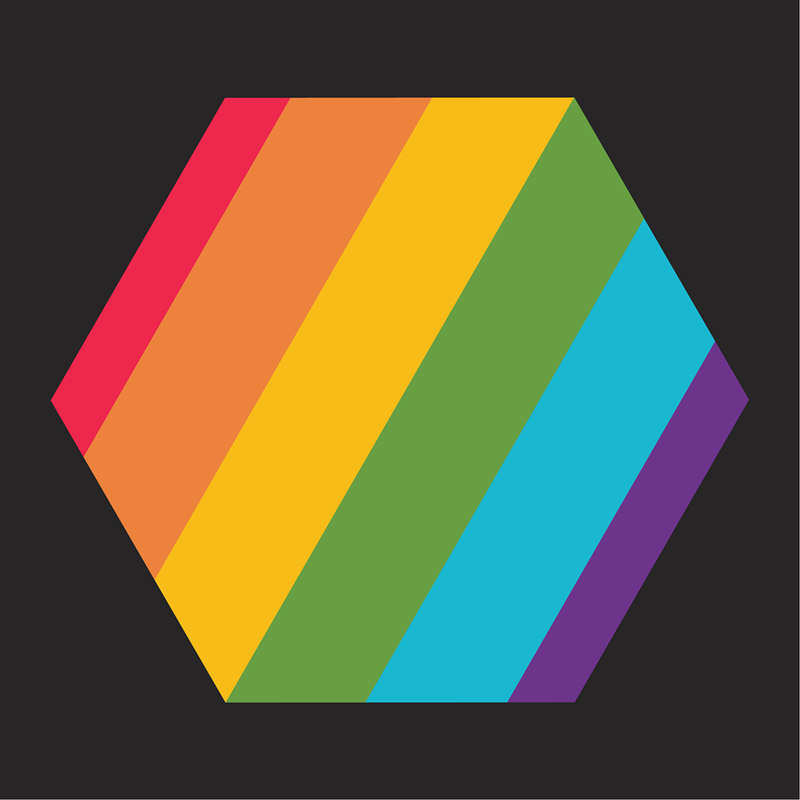 Our mission statement is to unlock the potential and enrich the life of every student and that means that we aim to provide opportunities, facilities and services that include every student, regardless of what you’re studying and where. The Students’ Union Did – We introduced the Shuttle Bus, a free service operating between the WSA and the University Highfield Campus, Monday-Friday during term-time from 8:00 to 20:00. The two campuses are better connected and you are able to attend events at both locations.